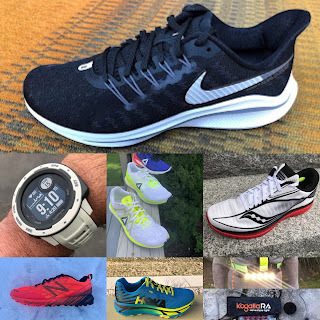 Road Trail Run: Road Trail Run 2018 Holiday Savings Round Up! Page will be frequently updated! 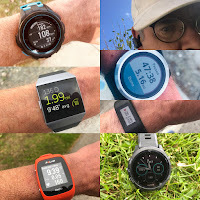 Big Savings on Garmin at Amazon! Any Amazon purchase through this link helps support RTR! Thanks! 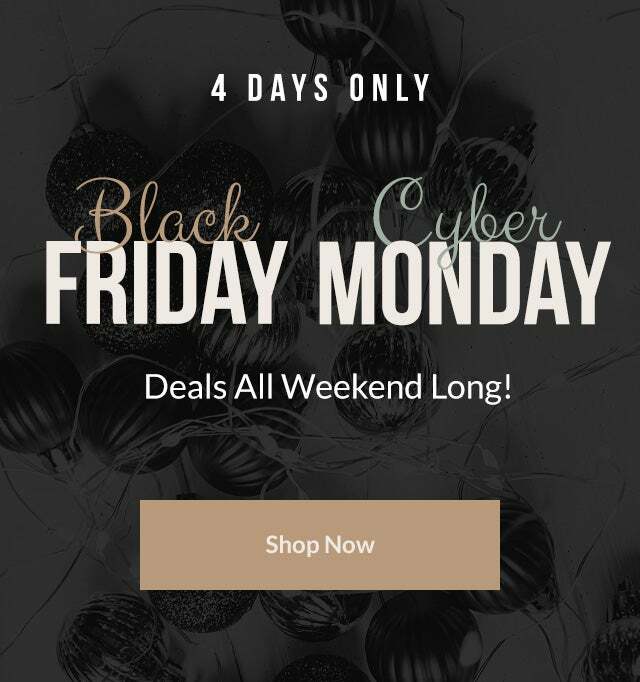 *Sale Ends Monday, November 26, 2018. Prices as marked. Limited to stock on hand. US sales only. Single shipping address only. No other discounts apply. No backorders. Shop Backcountry for Holiday Savings! Extra Black Friday Savings on the Incredible Kogalla RA Adventure Light! We use RunScribe at RoadTrailRun to evaluate the differences in bio mechanics between shoes. It provides a wealth of data including power, ground contact time, flight ratio and all kinds of metrics to evaluate pronation, shock, efficiency and more. RunScribe is used by several shoe brands to evaluate the performance of their shoes in wear testing. With the Promo Code BFCM18 you will receive 20% off your purchase of RunScribe Plus! Take advantage of our limited discount and share the love with your fellow Running Nerds. 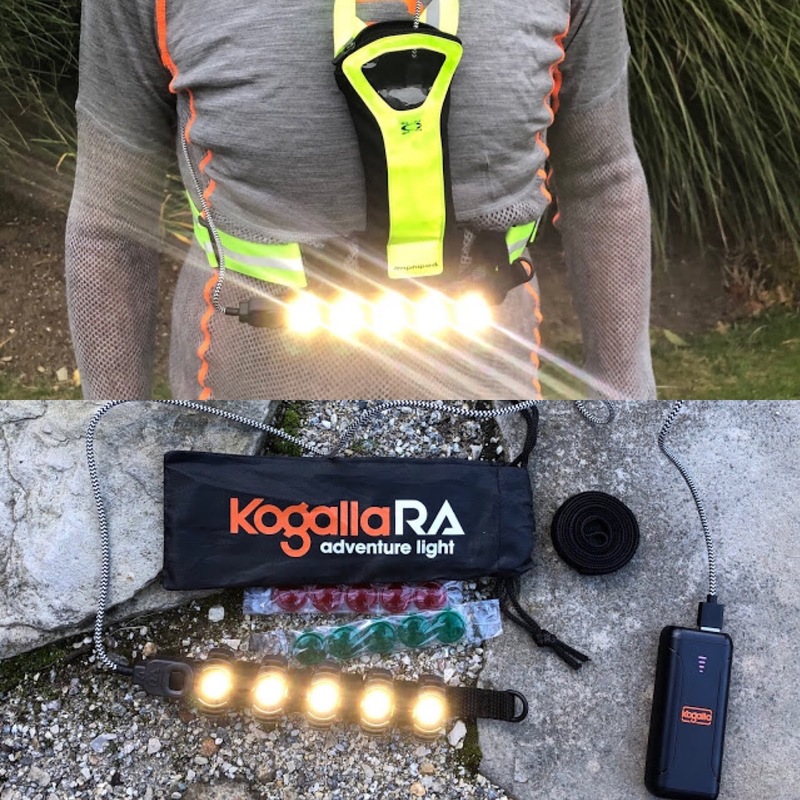 Featured in Wired Magazine's "This Gear Helped Me Run Faster Marathons in My 40s". 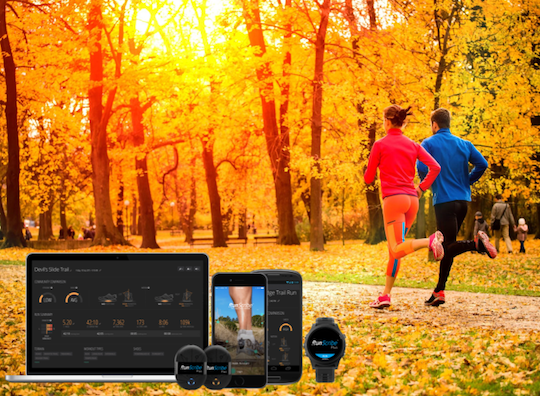 You can redeem the code on the RunScribe Store through November 27, 2018. To look classy and trendy, we must know about the present fashion. This blog is, however, based on the main purpose of trending https://www.rush-my-essay.com/ like the outfits. The blog must be share and general to the public so that people will know about it too.